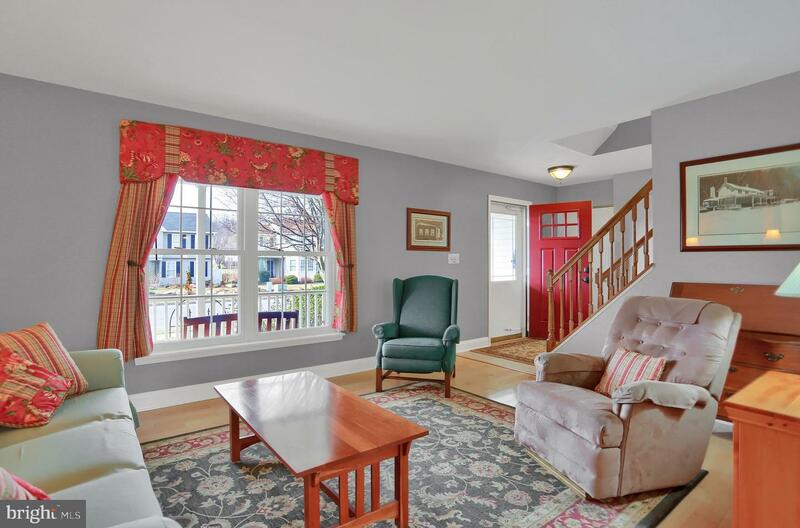 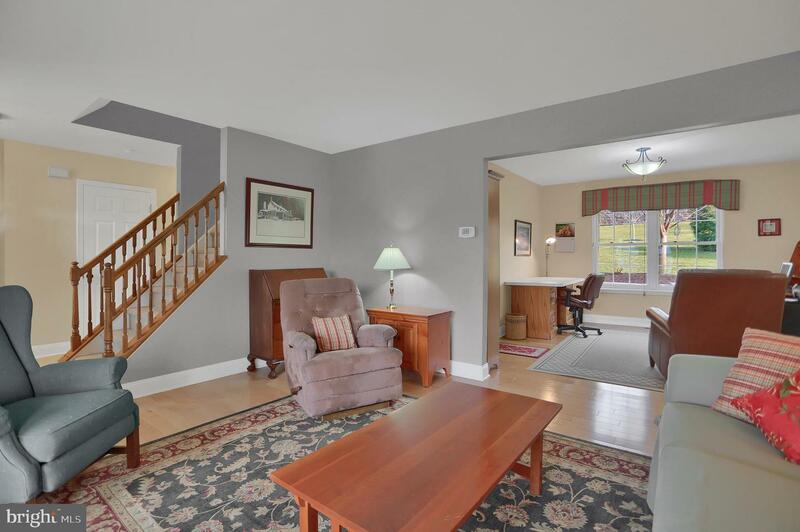 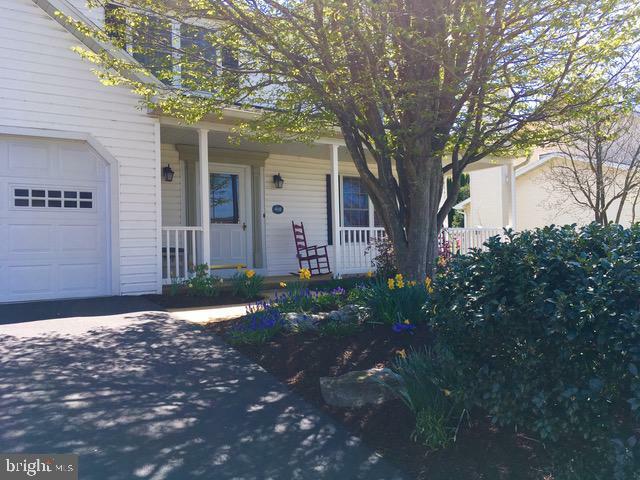 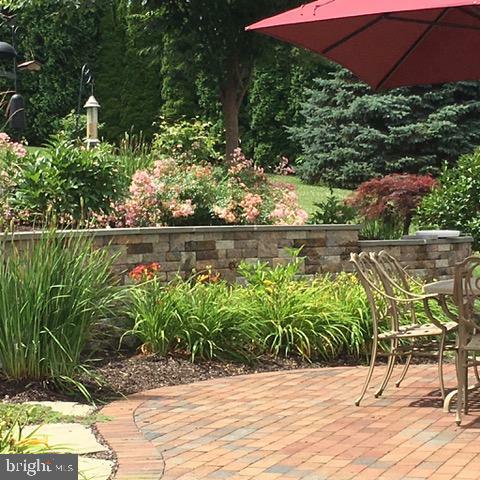 "I got two tickets to paradise"... Pamper yourself in this 4 bedroom Kutztown oasis. 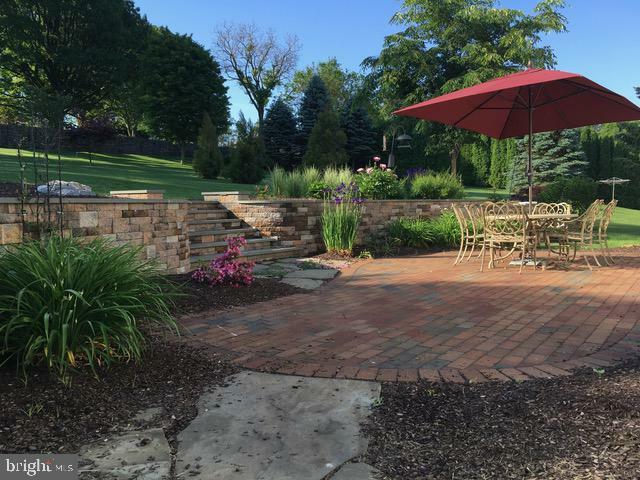 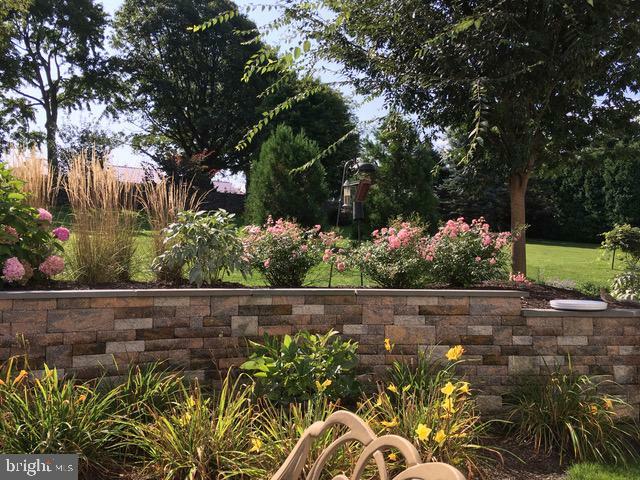 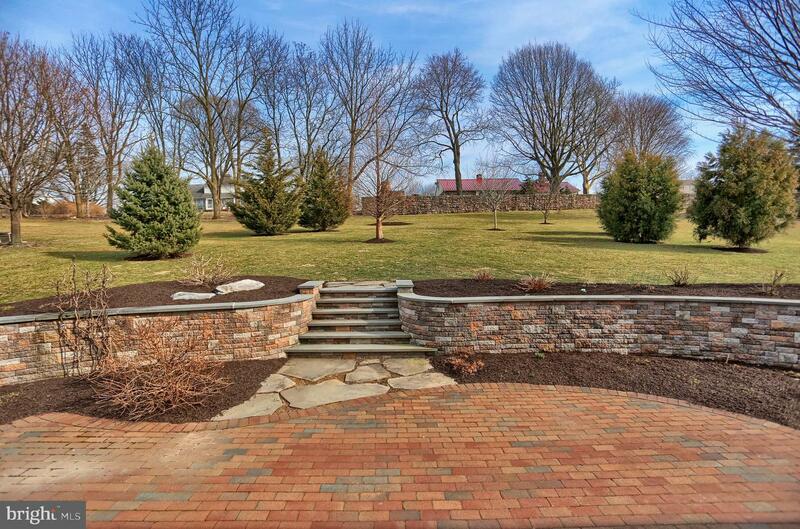 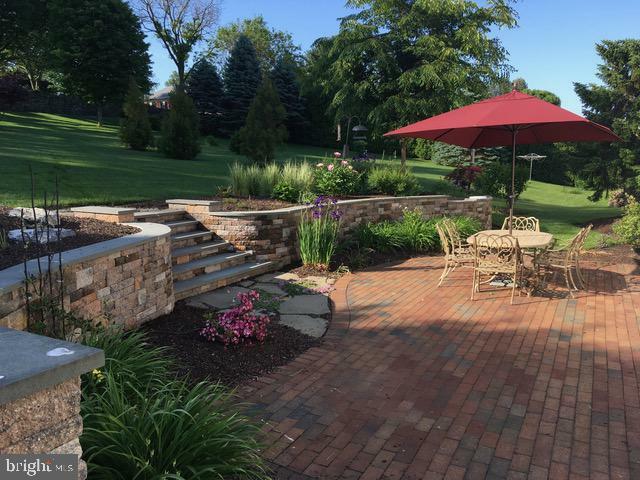 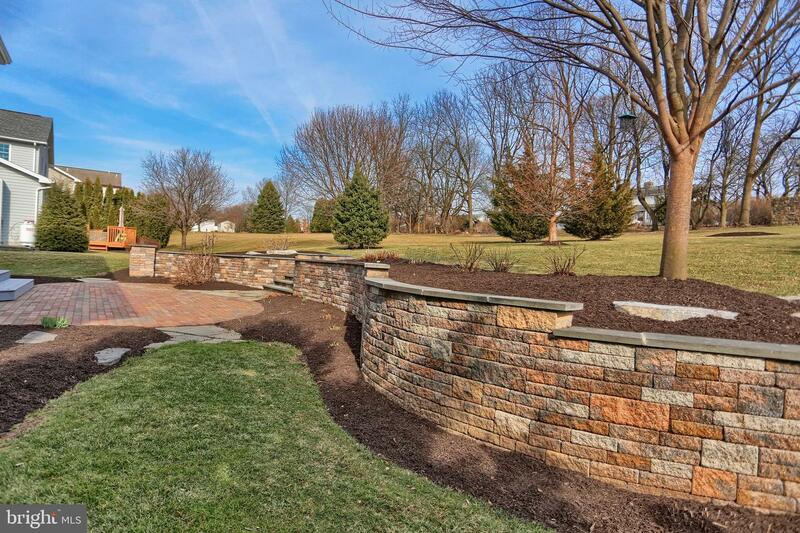 Relax on your brick custom patio with paver retaining wall and steps that lead to 1/3 acre park-like yard. 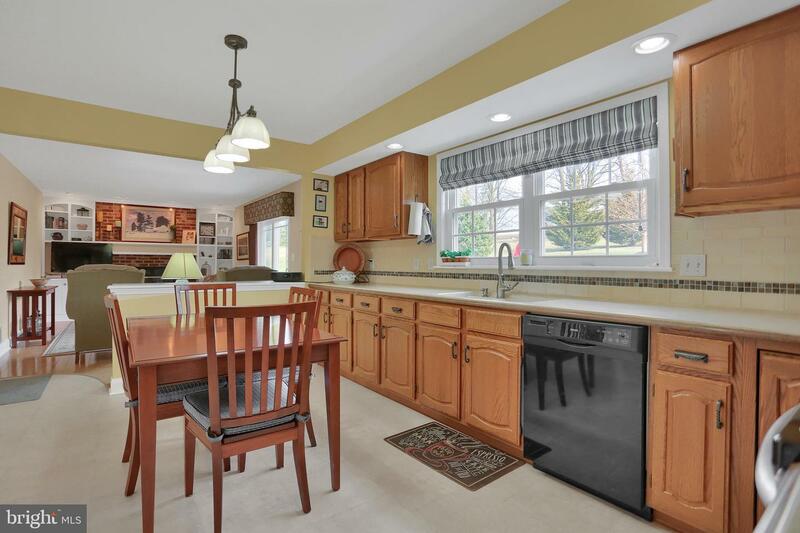 Endless kitchen cabinets with Corian counter-tops and tiled backsplash, pantry, and huge picture window overlooking scenic rear yard, all appliances stay. 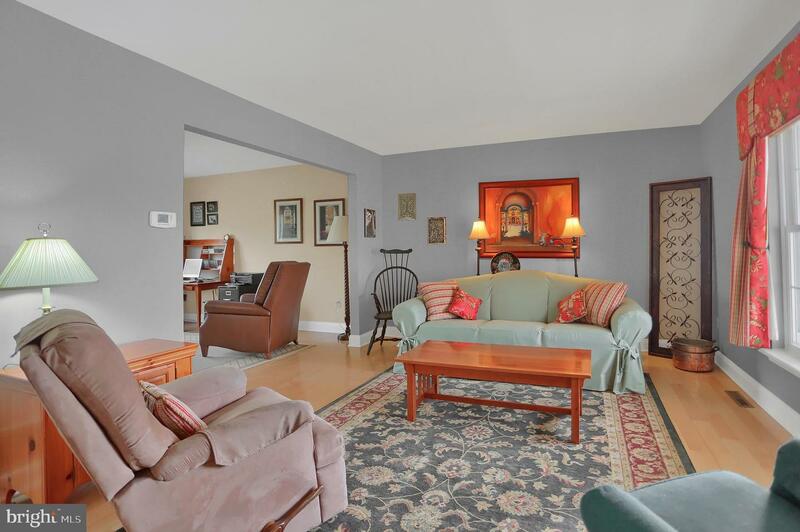 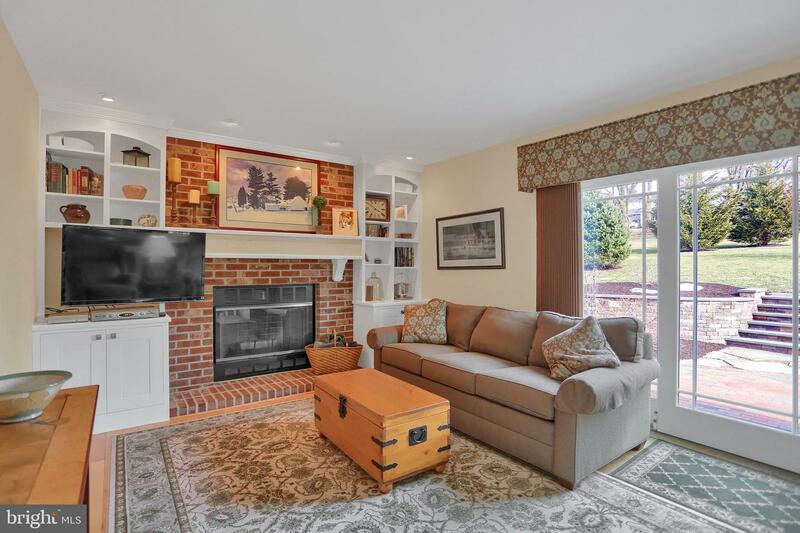 Large family room with cozy brick fireplace and built in shelving. 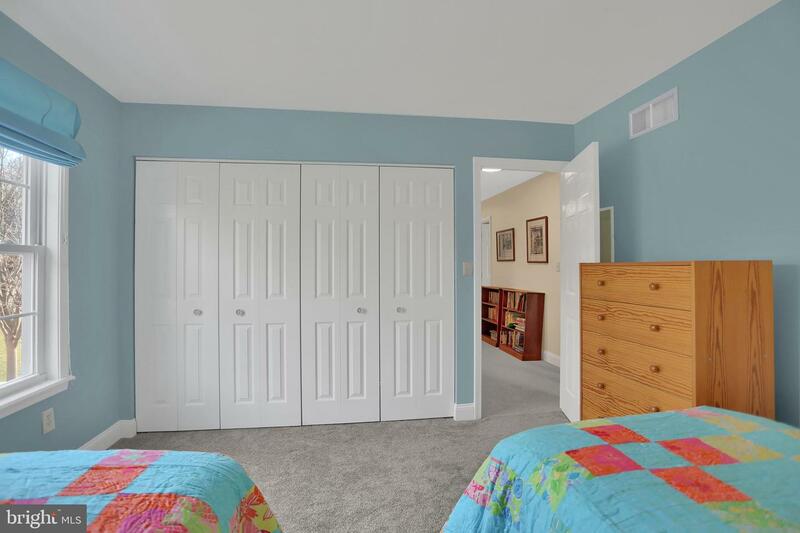 This home was the builders model home, so it is loaded with all the options. 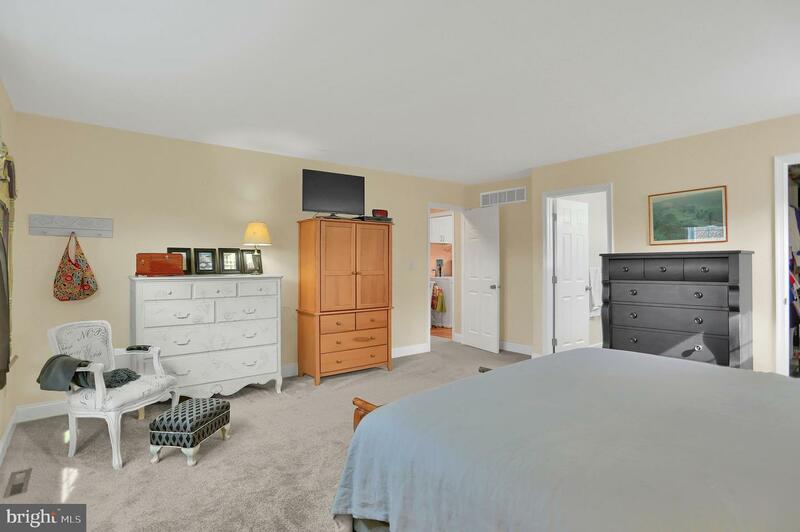 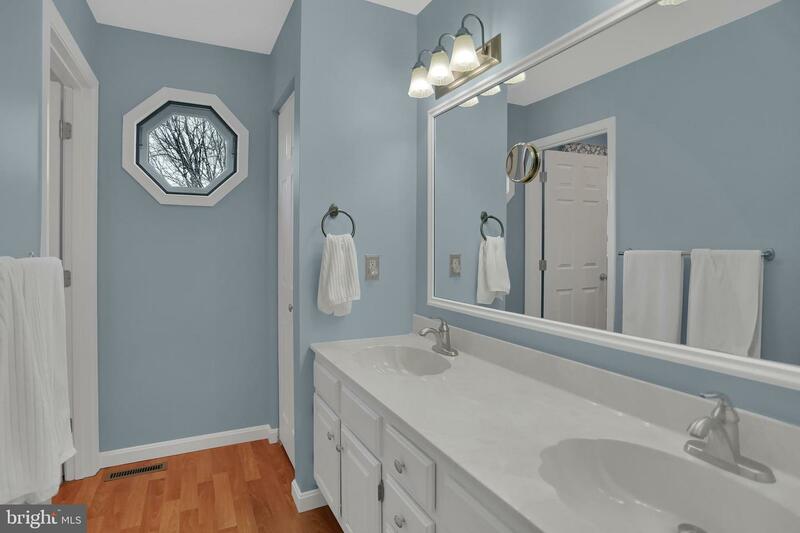 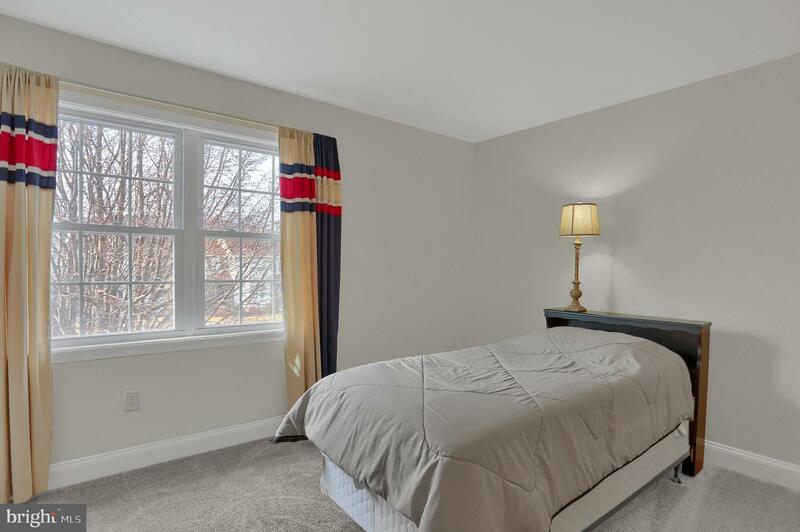 The large master suite includes walk in closet, large bath with double sink, and lots of room for a sitting area. 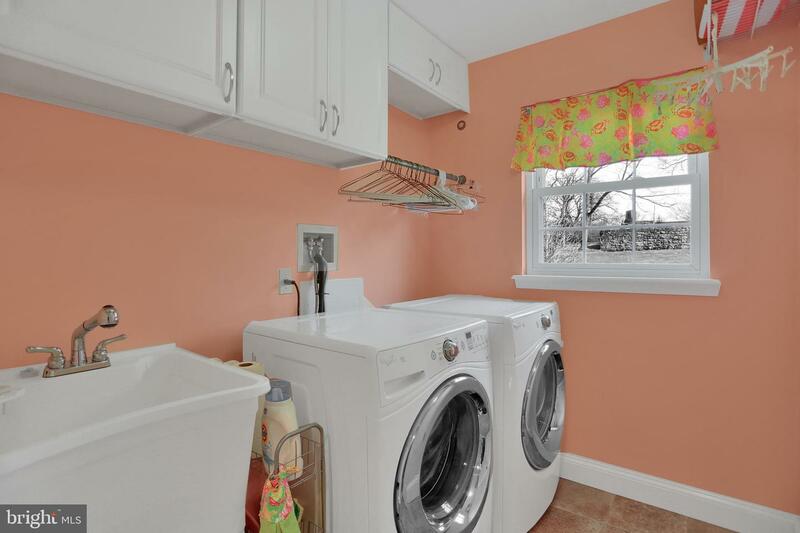 2nd floor laundry, with lots of work space, all bedrooms very generous size and tons of closet space. 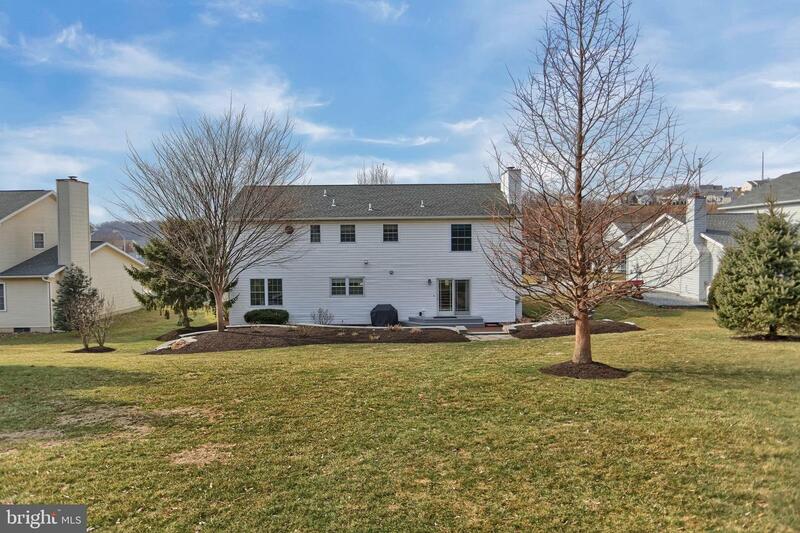 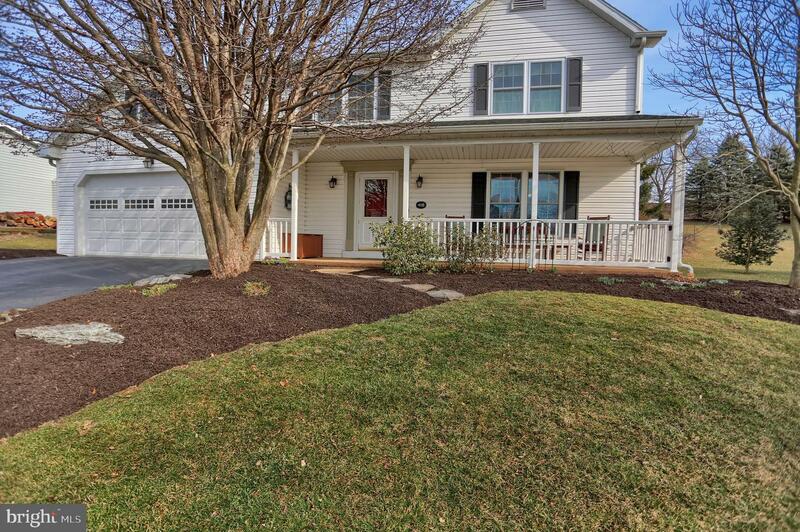 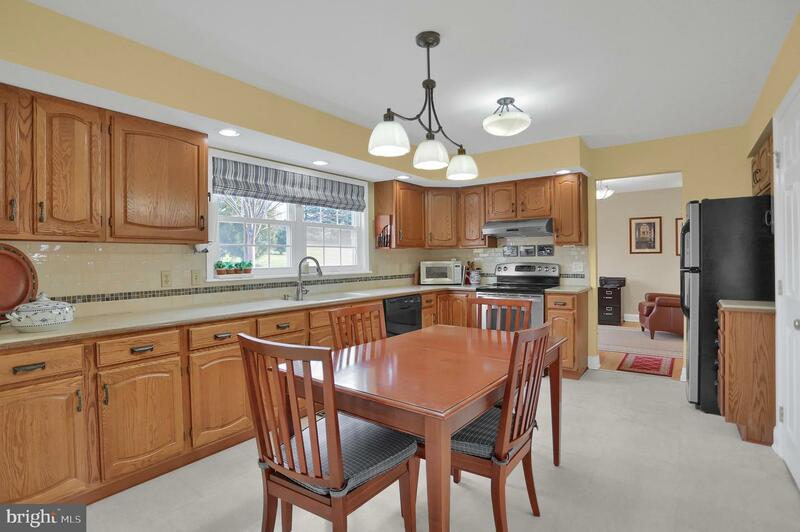 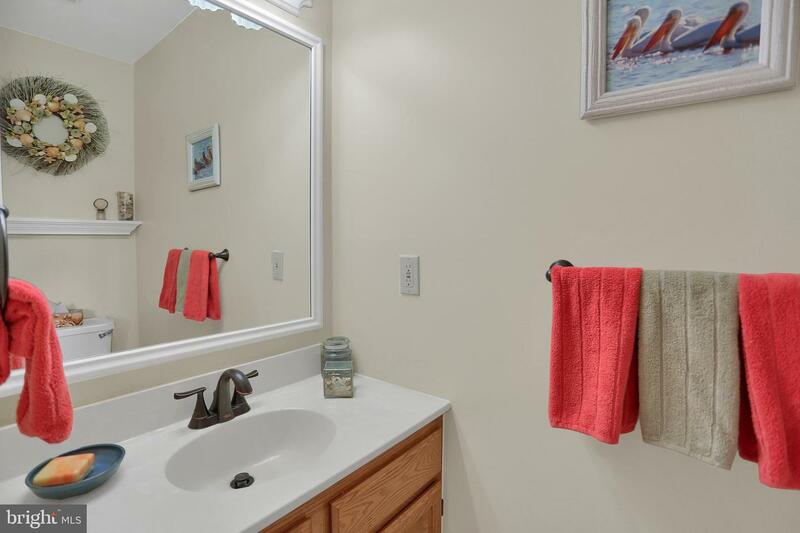 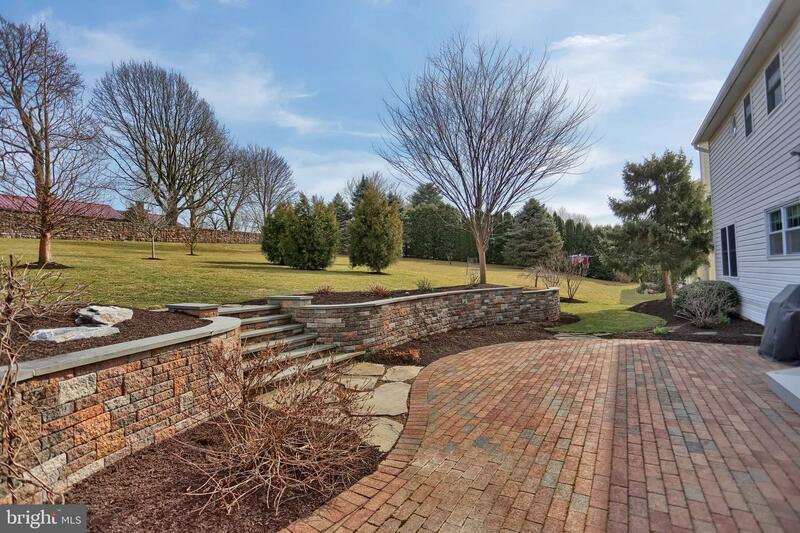 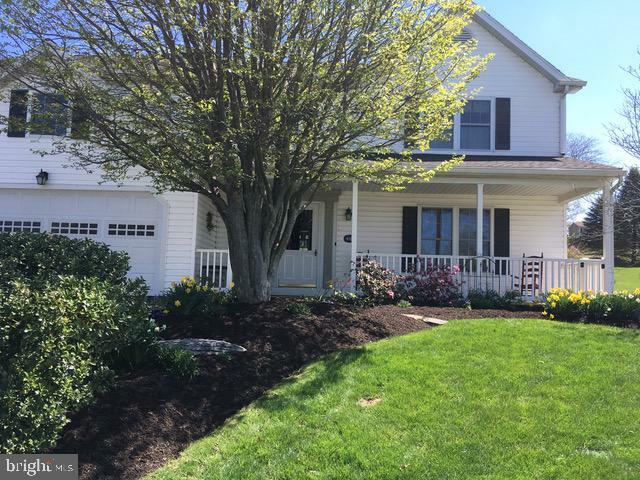 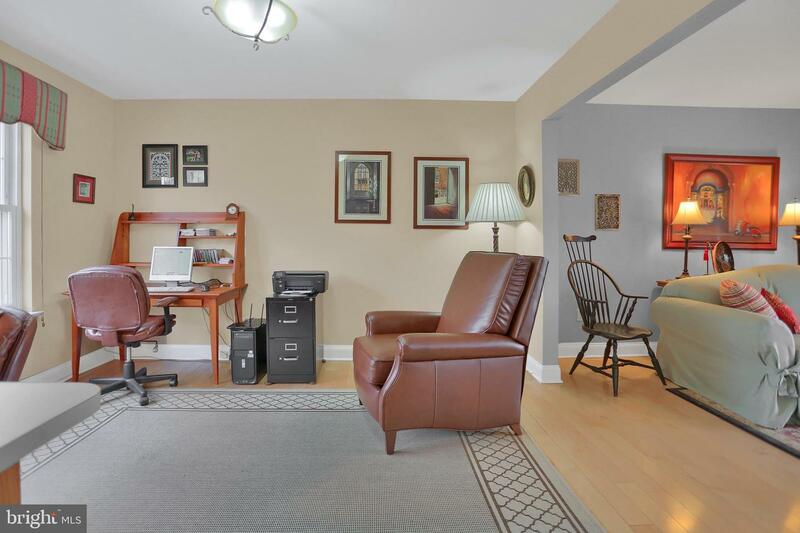 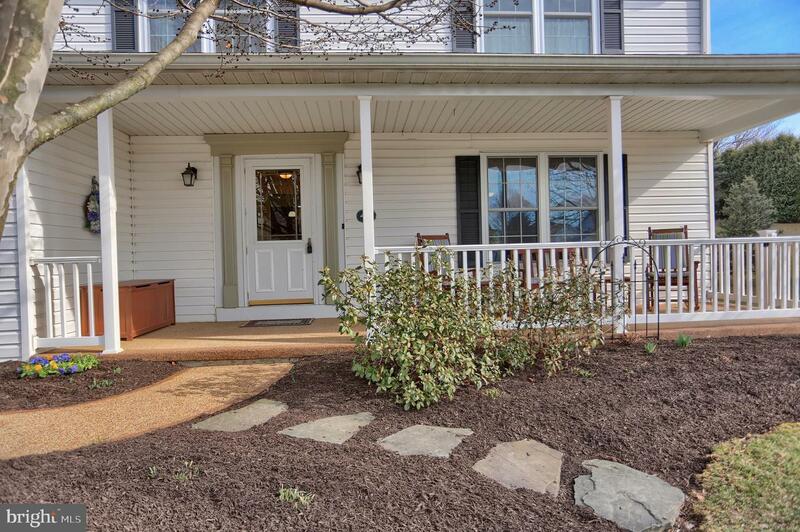 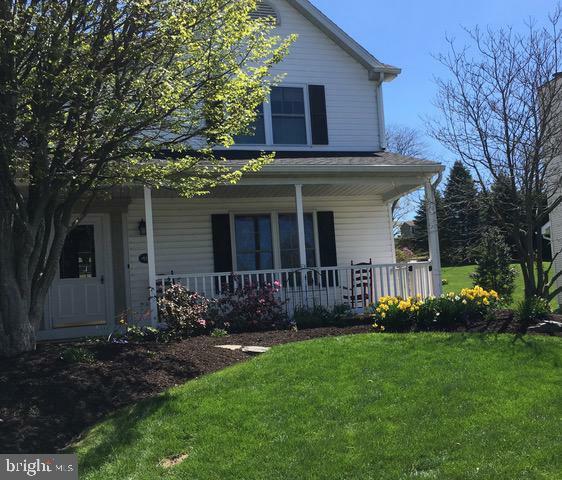 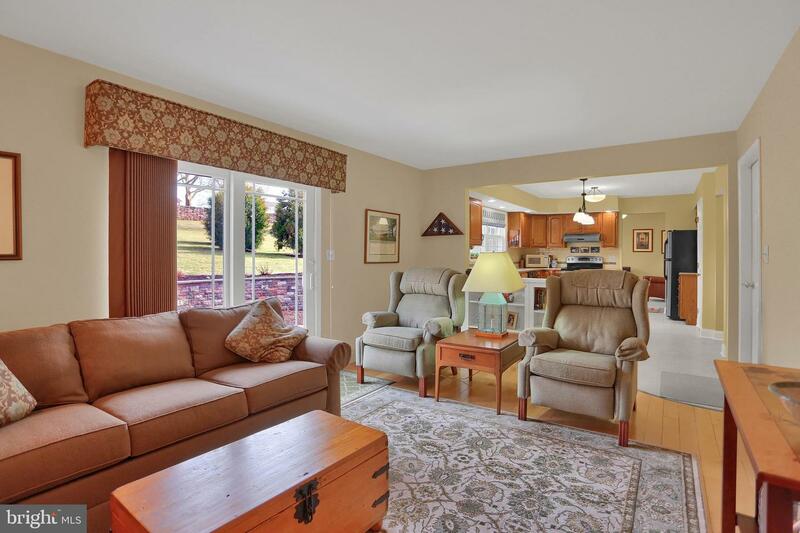 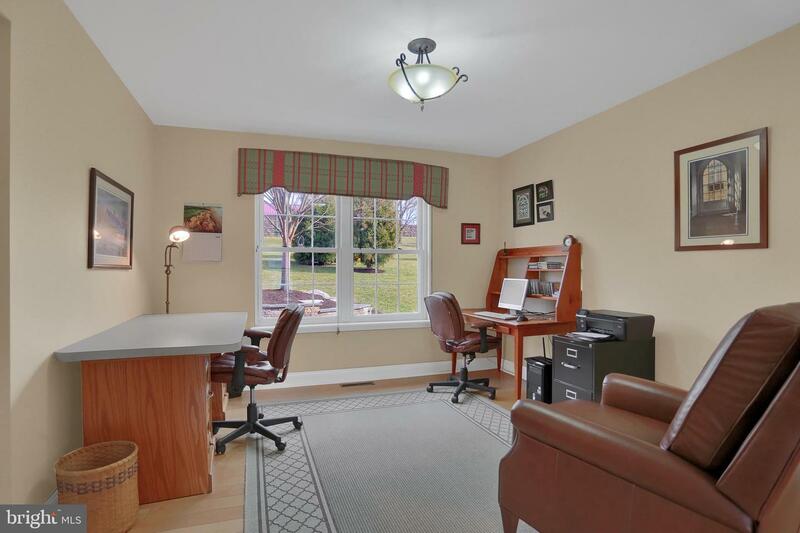 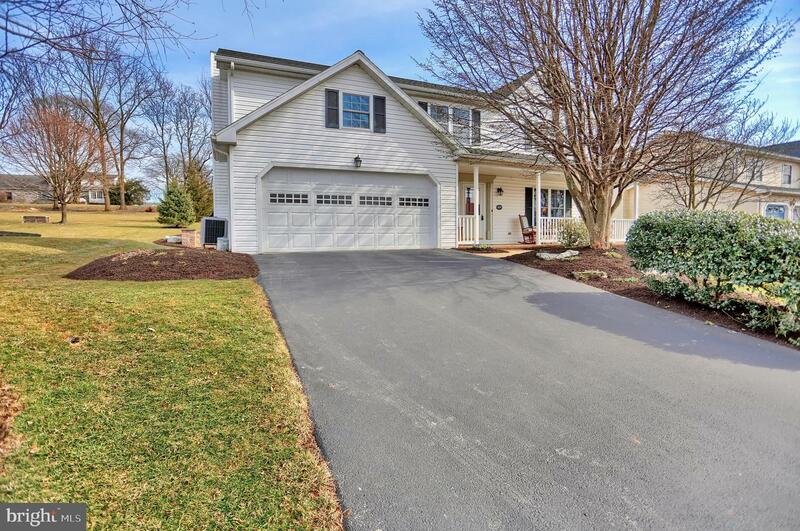 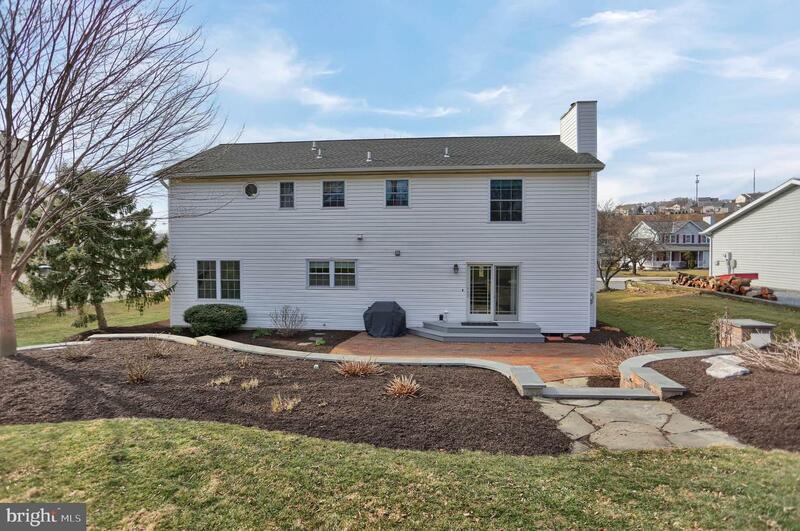 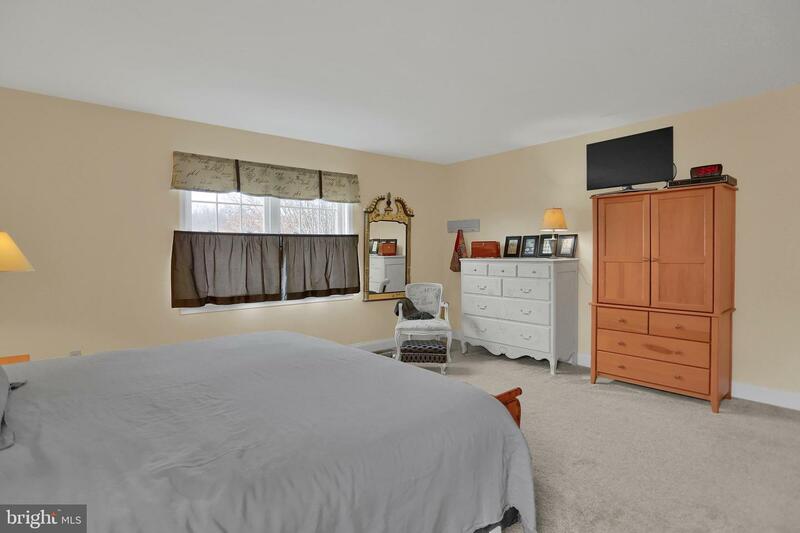 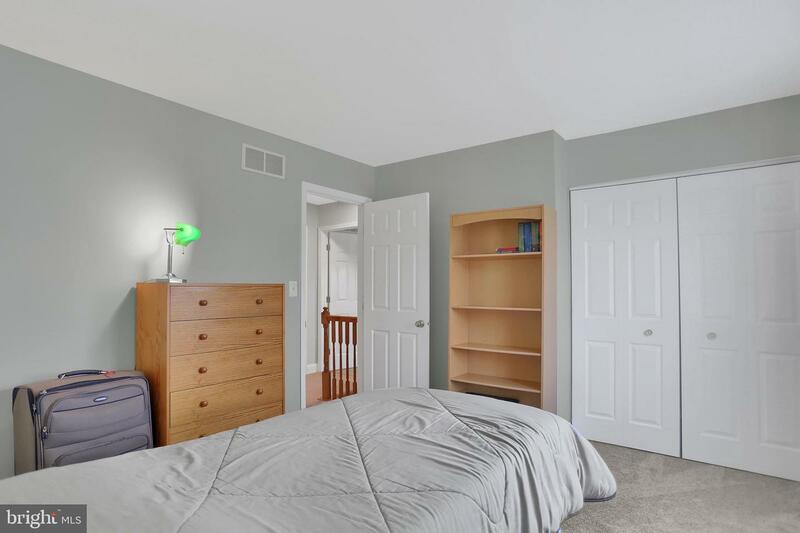 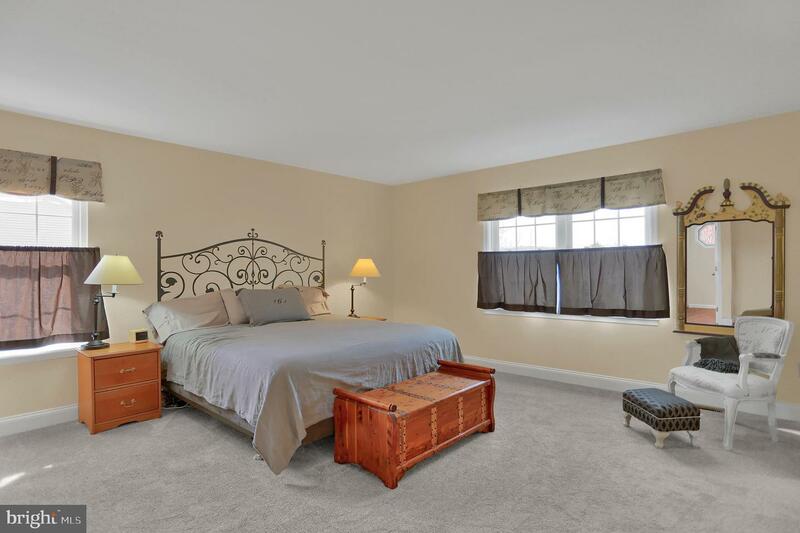 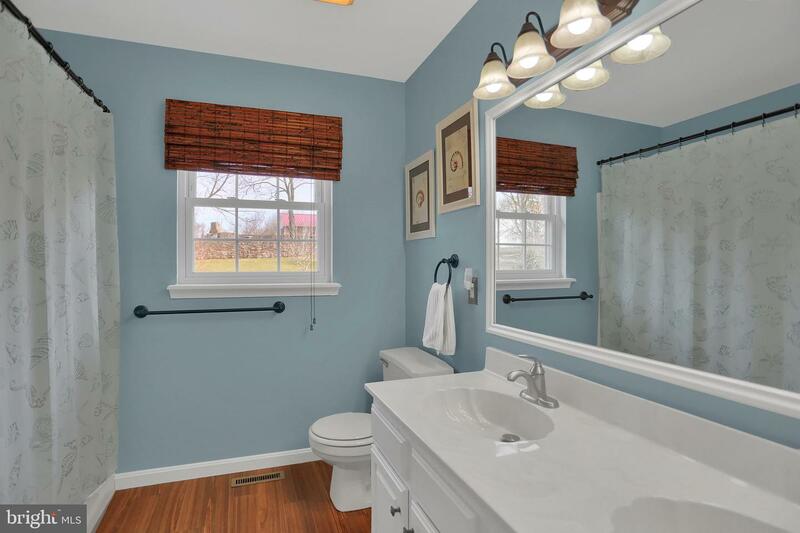 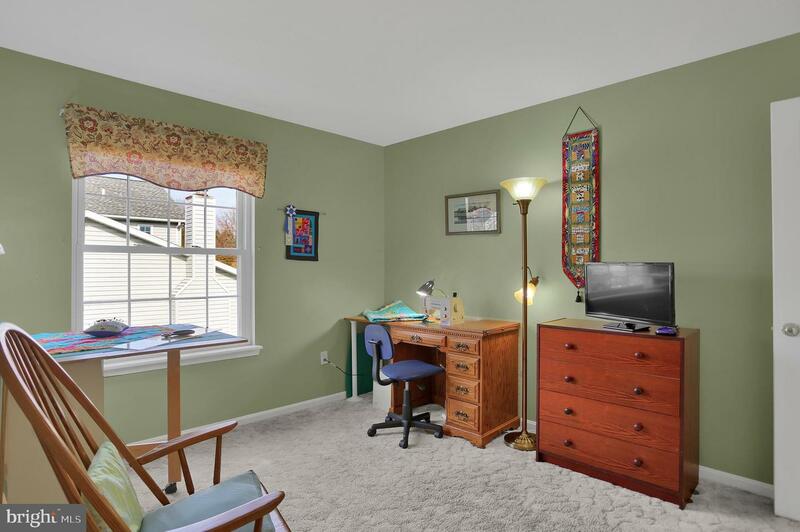 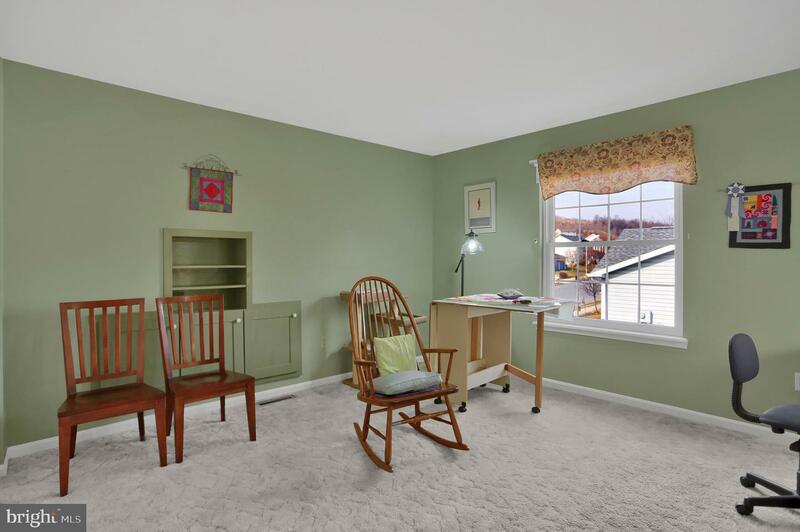 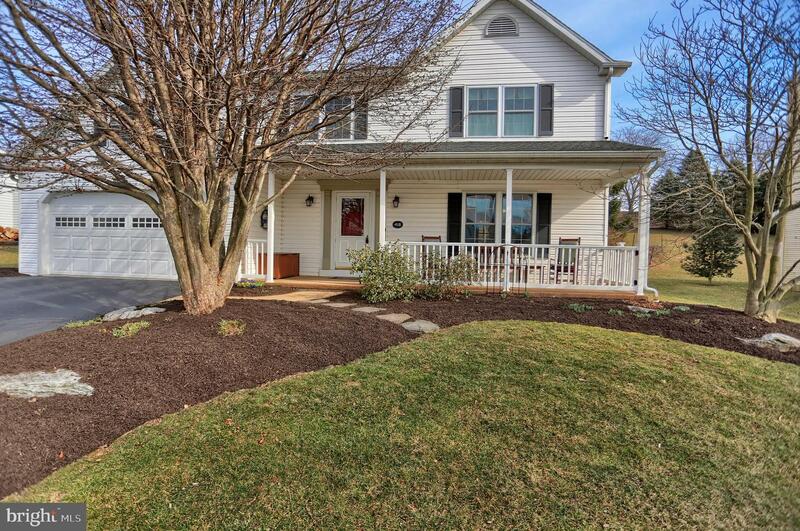 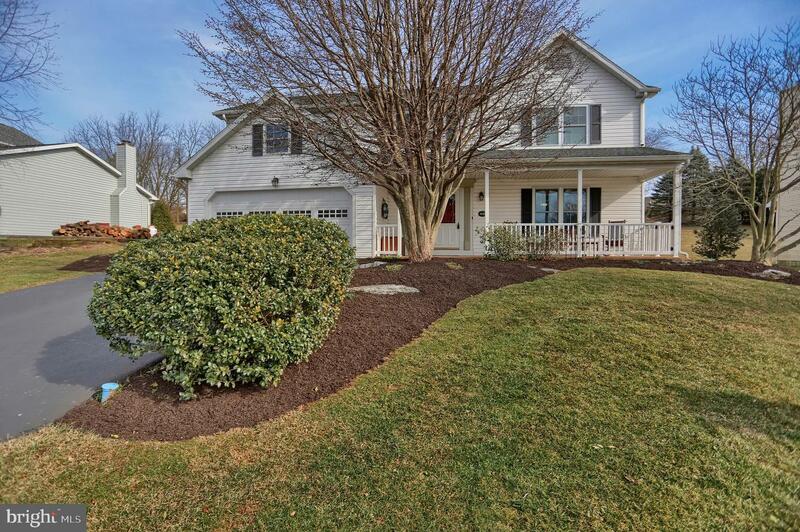 The perfect locations with easy access to I-78, 222 and all other important access points, yet tucked away in the sleepy suburbs of Kutztown close to pool and athletic fields. 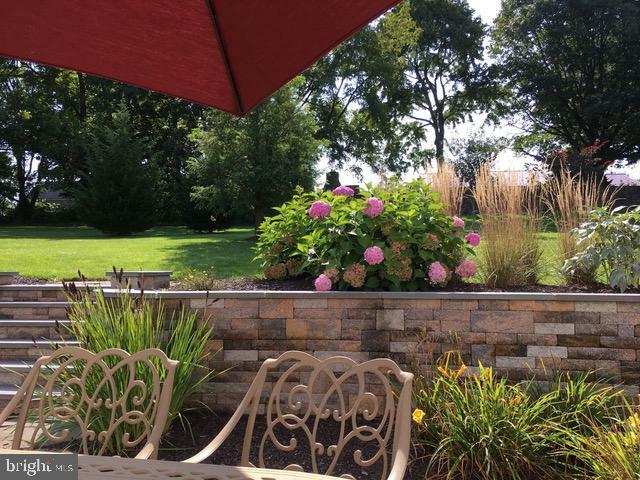 All mechanicals are top notch, even a generator included. 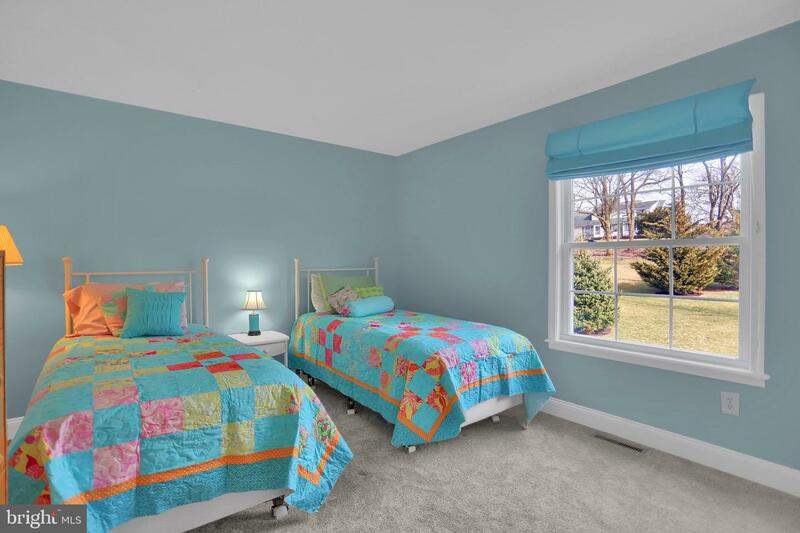 1 year AHS warranty included. 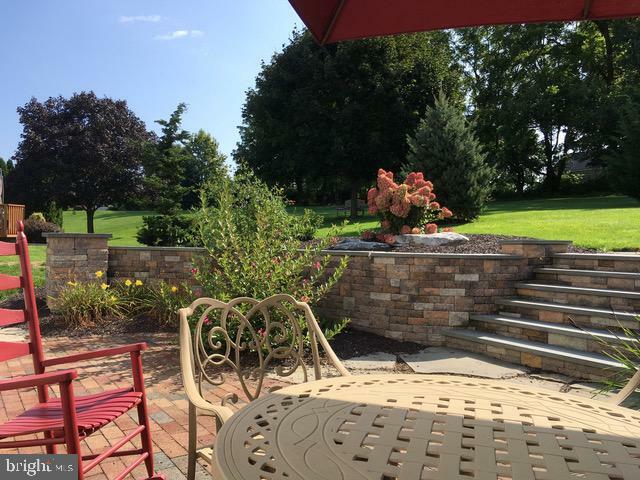 Escape the drudgery of daily life and pick up your tickets to slow down and relax...you deserve it.